Sometimes I think the dog thinks if she poses like the cat, the cat will get blamed for the pile on the floor. 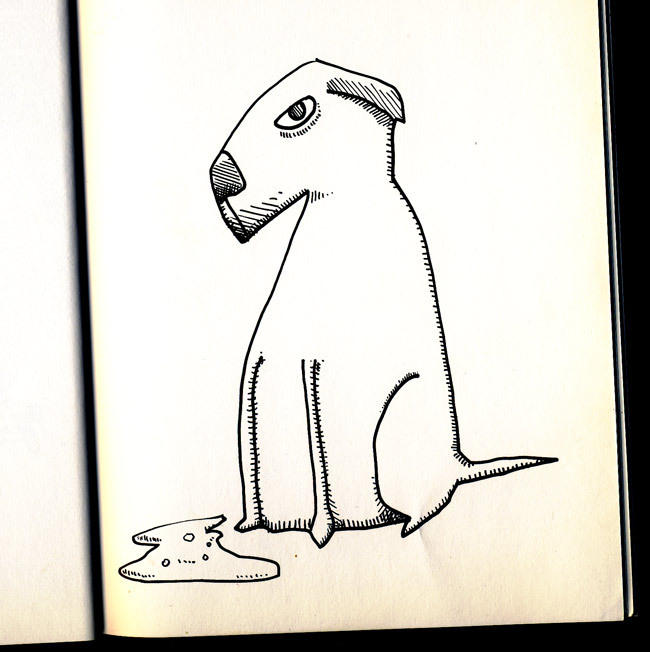 This entry was posted in dog, drawings. Bookmark the permalink.